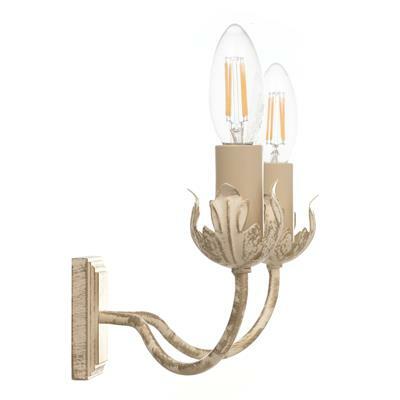 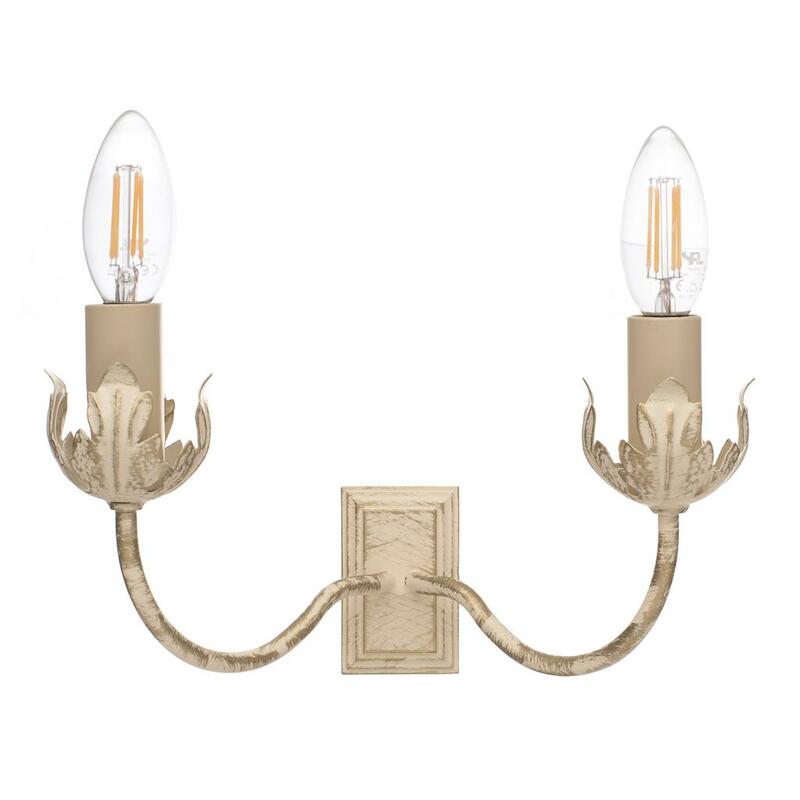 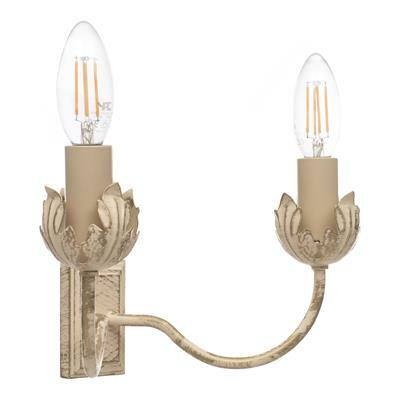 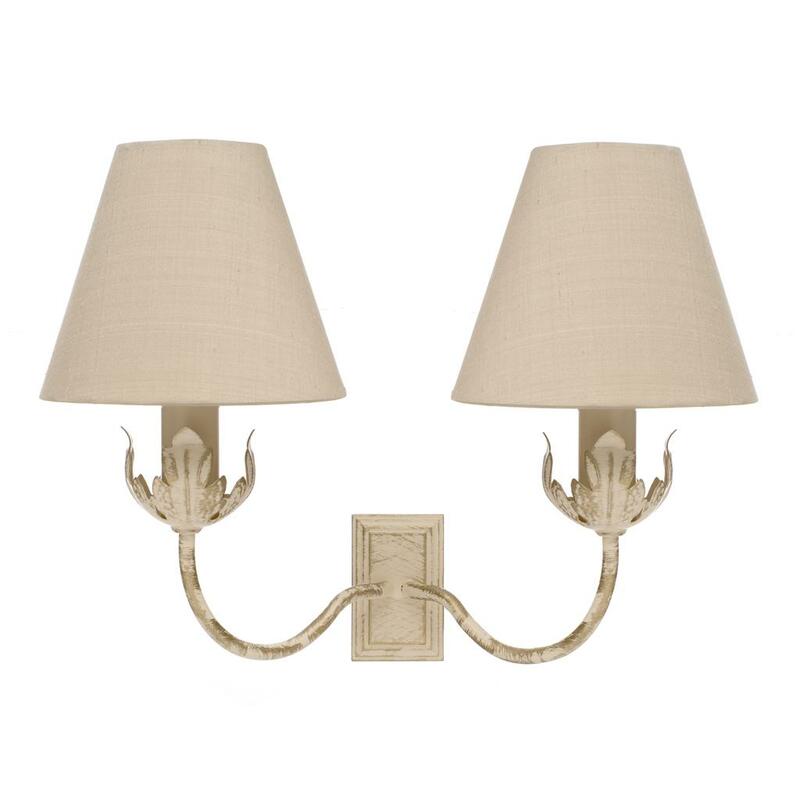 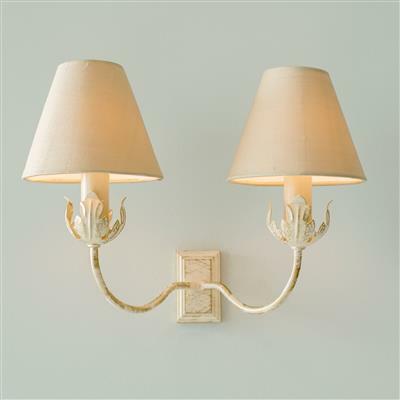 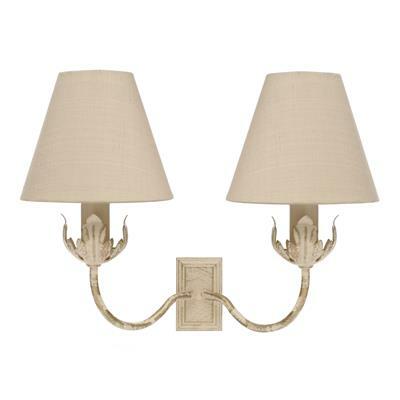 A charming wall light in our old ivory finish, with a floral inspired design, particularly popular as a bedroom light. 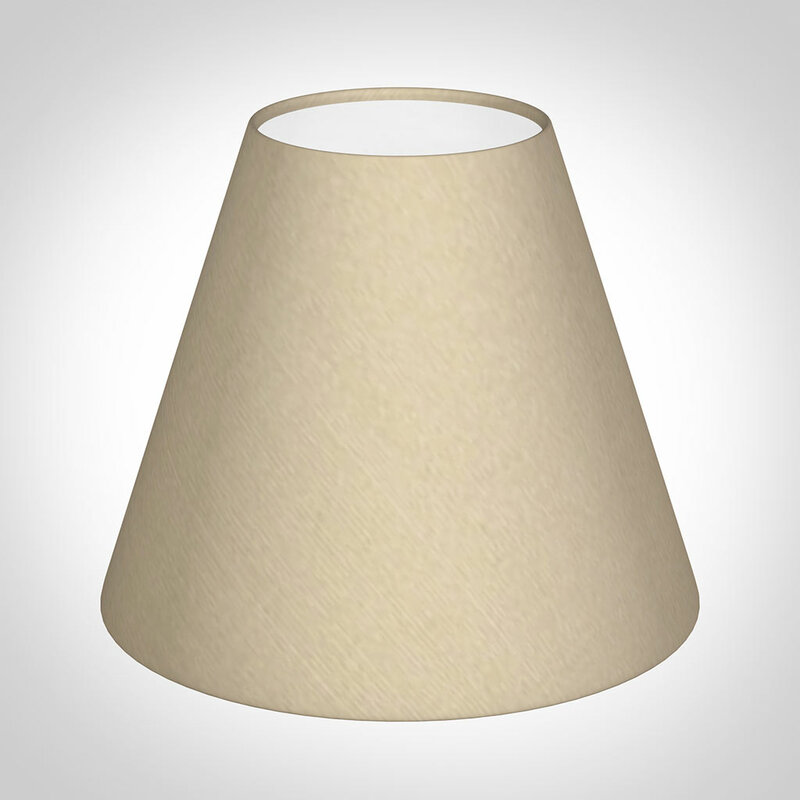 The tulip has a variety of matching lights, including a single version, the Chelsea standard lamp and the Cranbrook pendant light. 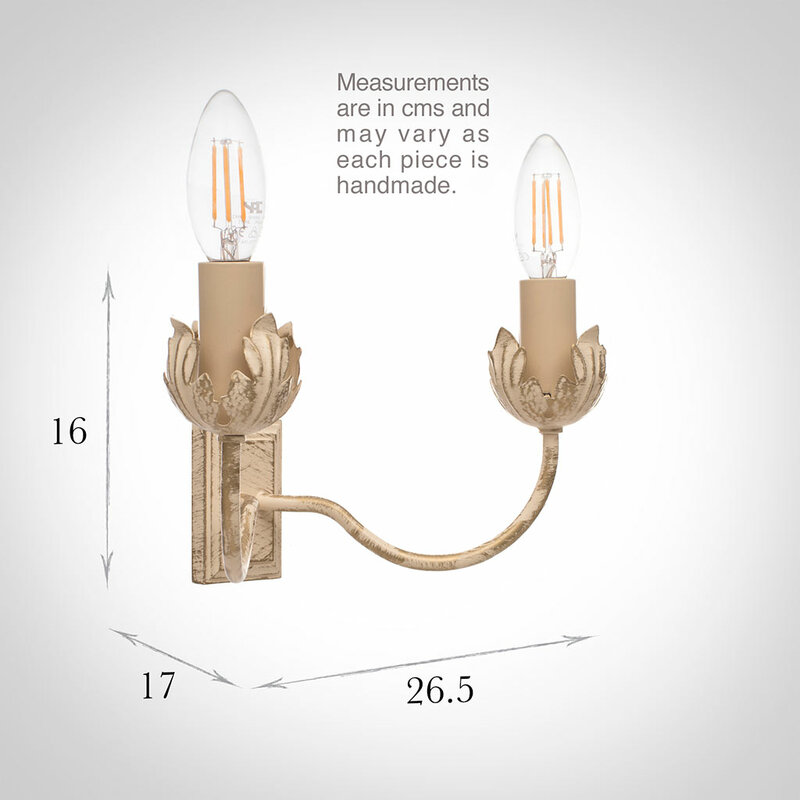 Fitting Options: can be supplied with E14 (small edison screw) for Europe on request.